Excerpt: Earlier this year, Nikola Motors (which was named after physicist Nikola Tesla) unveiled its new electric truck. 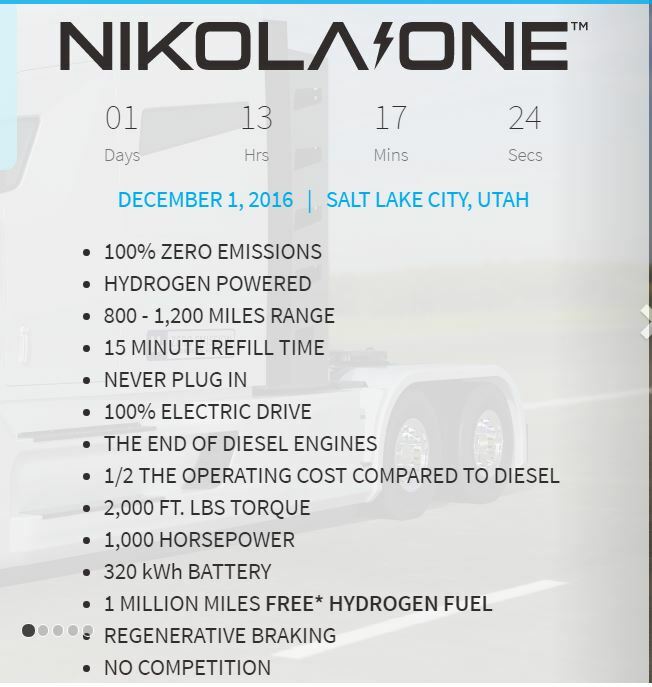 The ‘Nikola One’ is equipped with a 320 kWh battery pack that enables it to travel up to 1,200 miles when combined with the natural gas range extender. 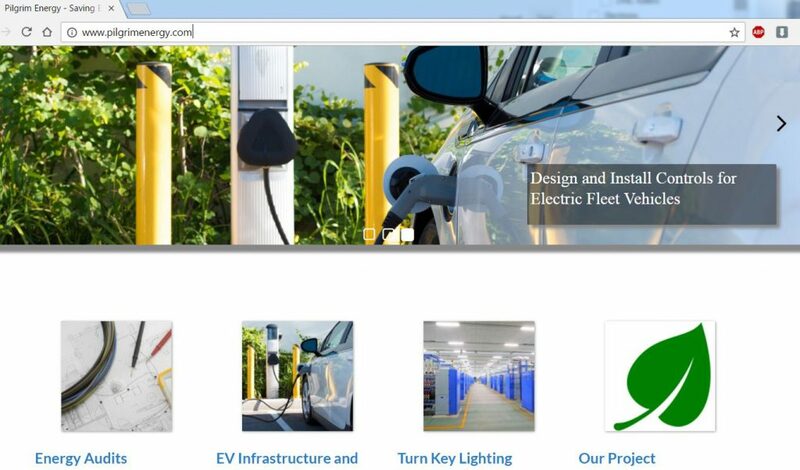 And Standing with companies like Nikola for both Electric Vehicle infrastructure and the latest Plant and Warehouse lighting technology, is the Southern California based sustainability company, Pilgrim Energy. Their Marta Has ALWAYS BEEN SavingEnergySavesMoney.com How can they help YOU in your journey to sustainability?